Published December 15, 2016 at 3515 × 2145 in Opel Ampera-e headed to Norway first. 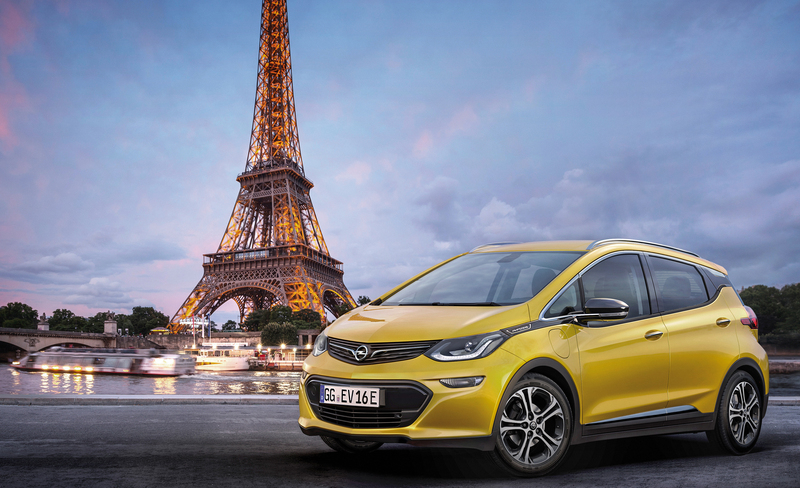 The 2017 Opel Ampera-e is headed to Norway in mid 2017, and then France, the Netherlands, and Germany. Rest of continent will follow in late 2017 or early 2018.